Thank you, it's always a tough project but it's fun. We took the kids to visit a mine in Ouray in the 1980's, about the same time we took the Durango-Silverton railroad ride. I remember my husband's knuckles turning almost white while he was driving that highway and we were all told to be very quiet if we valued our lives. I don't think I'd want to drive it, but the view from it was incredible. My poor husband was so busy trying to stay on the road he missed that view. That Million Dollar Highway is one scary route. The driver definitely has to keep his eyes on the road. 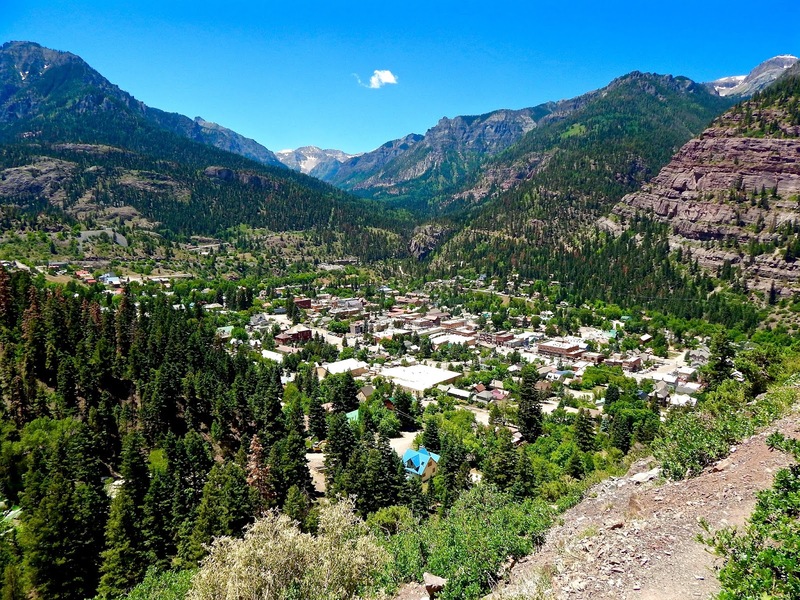 Silverton is another nice mountain town up there. I'm hoping to ride that narrow gauge railroad someday.